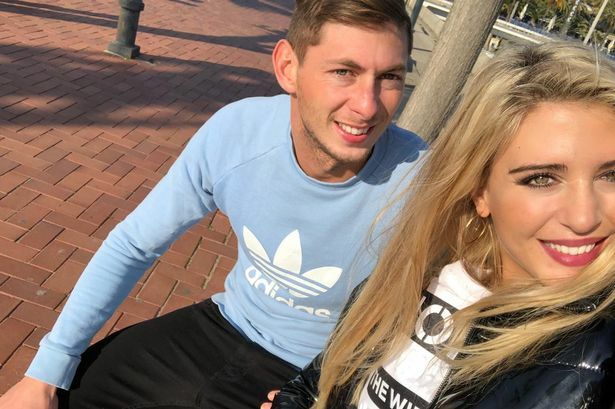 Emiliano Sala's ex-girlfriend doesn't believe the disappearance of the Cardiff striker's plane is an accident. 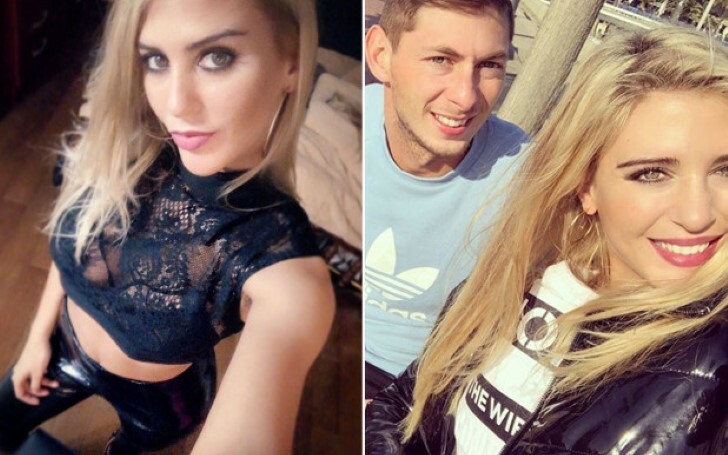 Since the plane, carrying footballer Emiliano Sala and pilot Dave Ibbotson, went missing over the English Channel while flying from Nantes in France to Cardiff in Wales on Monday night, his ex-girlfriend Berenice Schkair made a number of emotional social media posts. Many of those posts, however, were deleted. Addressing the paucity on the investigation regarding the disappearance of the Cardiff City's football player, the French model recently wrote a powerful message on her social media accounts. "I want to wake up and all of this to be a lie. Please investigate because I cannot believe this accident. Don't suspend the search for bad weather when you only just found objects floating. I need to read that you have shown up." "I cannot believe they're suspending the search until tomorrow, they're losing time and aren't investigating. I feel impotent, I'm in a nightmare. I cannot stop thinking about you, Emi." "The thing I regret most is not having told you that you made me feel like I haven't felt in a while and I love you. Why does this misfortune happen to such a fascinating man full of projects, hardworking, a good person dedicated to his job. Emi, my heart is broken. I still cannot understand it. I'm destroyed, I feel pain, fear, anger and impotence for not being able to do anything. I know you're strong. We are waiting for you." "Investigate the football mafia because I don't believe this was an accident." "The only thing I want is for him to show up. Out of respect for the family I prefer to wait, I'm going to say what I need to say in a few days. Sala and Ibbotson went missing since their plane disappeared from radar over the Channel as the footballer was being flown to Cardiff having been sold to the Welsh club by Nantes for £13m. The plane took off at 7.15 pm on Monday and was flying at an altitude of 5,000 ft (1,500 meters). On passing Guernsey, it “requested descent”, but Jersey air traffic control lost contact with it while it was at 2,300 ft.
Sala, who is Argentinian, sent a voicemail message to his father saying he was frightened as the plane was about to break up. The UK Air Accidents Investigation Branch confirmed the Piper PA-46 Malibu light aircraft is unlikely to have contained a black box, which will “limit the scope of the investigation”. Rescue chiefs initially held hopes the pair boarded the plane’s life raft, but the status of the operation since then changed from a rescue to a recovery mission. Guernsey Police suspended its search for the missing plane on Wednesday night and said the decision to whether to resume it or not would be made on Thursday morning. Sala was recently signed by Premier League club Cardiff City from the French side FC Nantes. His new club claimed Sala had arranged the flight himself. The club chairman, Mehmet Dalman, told BBC Radio Wales: “We spoke to the player and asked him if he wanted us to make arrangements for his flight, which would have been commercial. He declined and made his own arrangements.” It is believed that a football agent may have helped him arrange the flight. Who is Berenice Schkair? Why is She Deleting Instagram Posts?